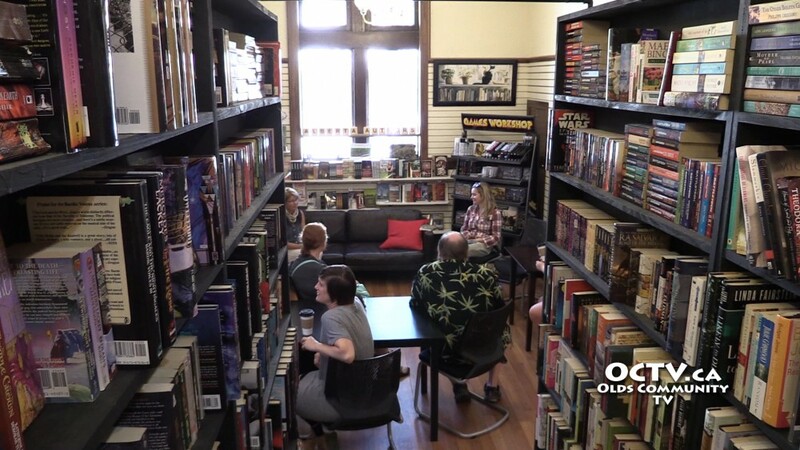 Australian author Brooke Davis stopped in Olds for a chat with local book fans on Saturday August 8th while on a tour to promote her first novel ‘Lost & Found’. 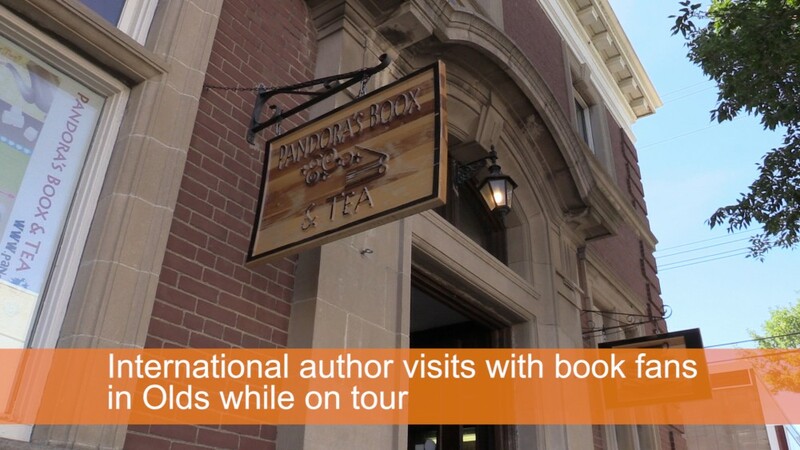 In a cozy corner of Pandora’s Boox & Tea on 51st Street in Uptowne Olds, Davis shared stories with folks, talked about her motivations to write and even inquired if any of the visitors were writers. Lost and Found is told from the perspective of three characters: a seven-year-old girl, an 82-year-old woman and an 87-year-old man, who have all lost someone. According to reviews the novel is whimsically humorous but has profound philosophical underpinnings and Davis wrote it as part of a PhD at Perth Australia’s Curtin University. 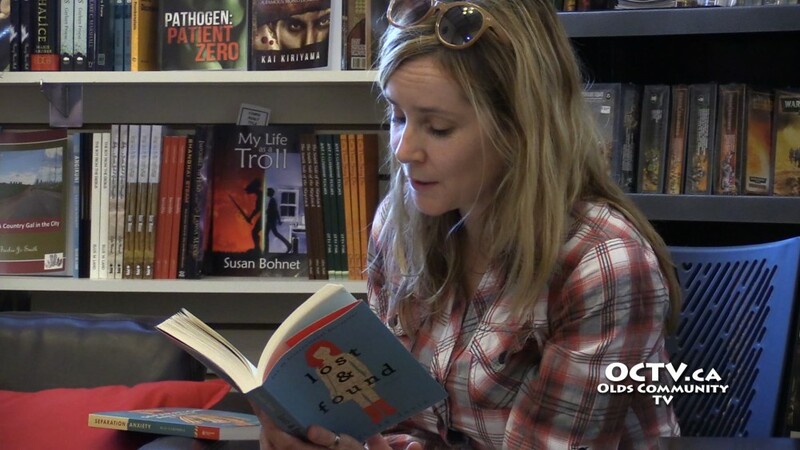 Davis read a passage from her book that she said held a special meaning to her.